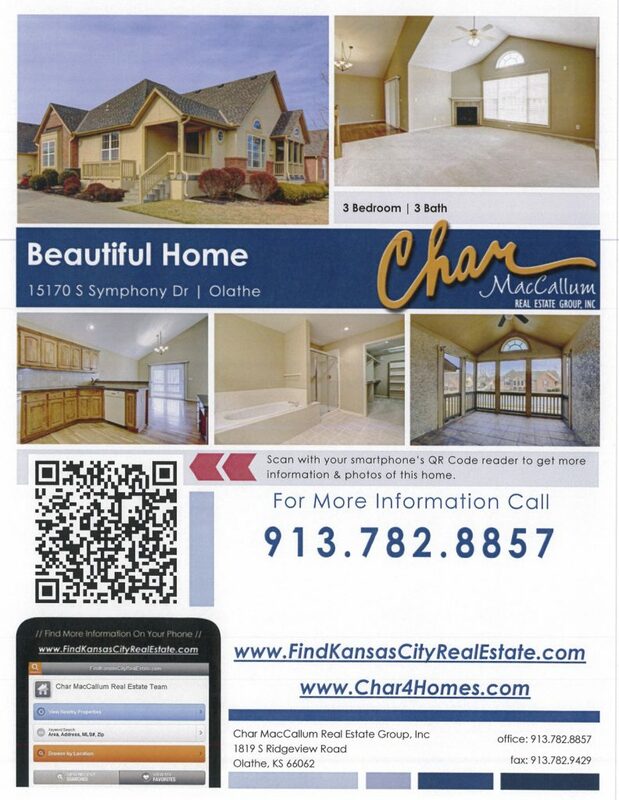 5 Reasons to Love using a Realtor in Kansas City! 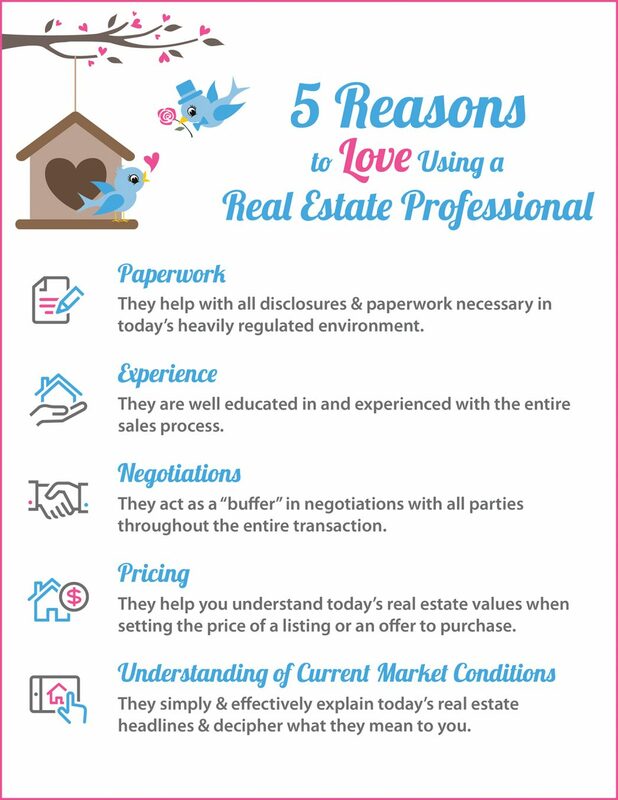 We are there for you to help with paperwork, explaining the process, negotiations, and helping you with pricing (both when making an offer or setting the right price for your home). 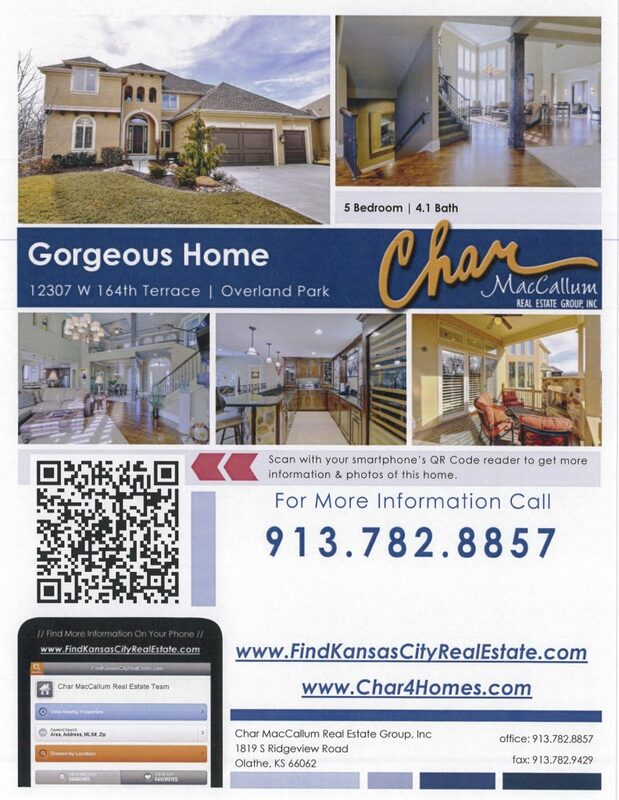 One of the top reasons to hire a real estate professional, like the Char MacCallum Real Estate Group agents are our understanding of the Olathe and Kansas City markets and how the conditions in your neighborhood will impact your experience. Hurry, this home will not last! 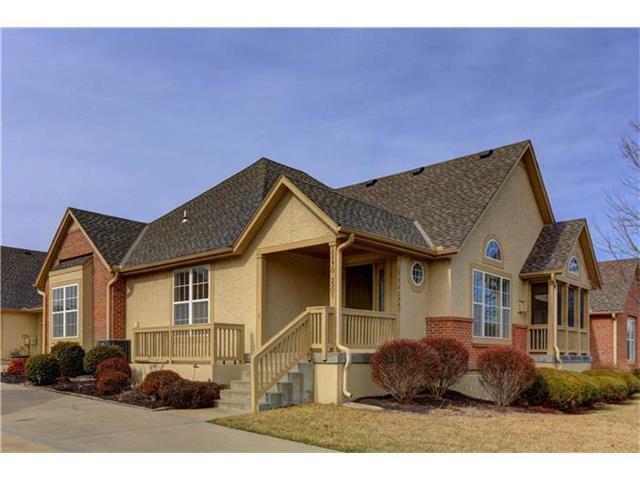 St. James is a highly desirable neighborhood in Olathe, KS. Great location with spacious rooms, two car garage and a first floor laundry room. Retreat to the huge Master bedroom and Impera Modern – Contemporary lacquer platform bed with spa like bathroom and huge walk in with carpet & tons of storage & shelving. Looking for a first floor bedroom or a home office? Close the french doors and enjoy! The finished lower level is great for watching the game, entertaining or for special events. The unfinished part of basement is very spacious and can still store your possessions or just make it a workshop area! Our Polo Estates neighborhood seller purchased this model home and then upgraded the kitchen with high end appliances and beautiful cabinets. You’ll love the finished walk out basement with beautiful stone bar with granite, custom cabinets including drawer microwave, icemaker, and tiled floors. The covered porch features a gas fireplace on the patio and porch. Dramatic 2 story entry that continues through the great room surrounded by elegant staircases with iron spindles viewed in multiple areas of the home. Do you need an office? This home has one located right off the kitchen with two built in workspaces and a Netti casino. Even the garage is a dream with an Epoxy finish on the garage floors and of course a spotless garage! You’ll love the yard with a perfect view & private feel. Check out the rest of the pictures of this amazing home!